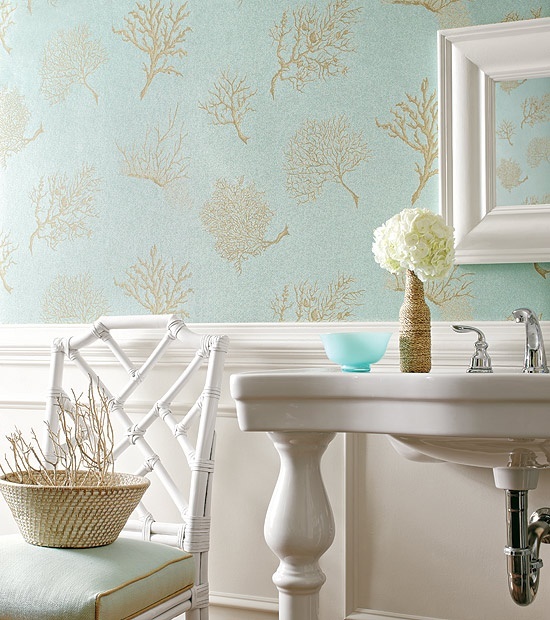 There’s something refreshing about simple, elegant coastal design. It creates an open feeling in the space that is inviting and mind settling. It takes you to a place that doesn’t need to be filled with extra furniture or clutter and useless junk. Sometimes people can get a little too carried away with their accessories and next thing you know they’re a hoarder, just kidding, but they do have too much going on. There is an art to keeping it simple. You want to add enough elements to tell your story and show your design style in the space, but also keep it to a minimum. You can do this by finding the ‘tipping point’ and stop yourself before you add too many pieces or things in a space. Adding more to a space doesn’t always make it better. If you have ever wanted to know the secret to creating a simple look here it is: start subtracting stuff. It’s a simple concept that is much easier than it looks. Start by taking out what is not needed in the space and see how the simplicity starts to shine through. Then start removing more and eventually you will get to a point where you’ve taken too much out and the room is just too bare. That is the tipping point. Once you have the bare minimum you can add a few pieces back, but keep it to a minimum. Let the pieces in the room help tie together the home’s color palette or create statements in their design. 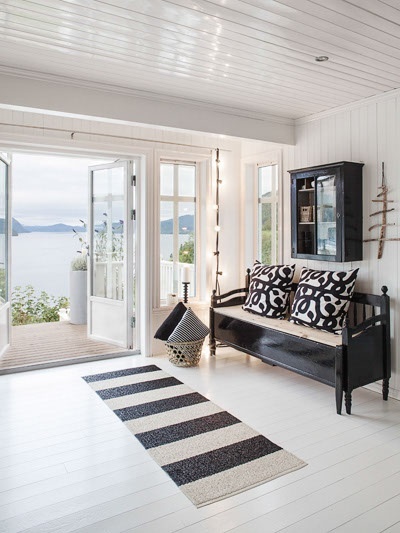 In case you can’t imagine what simple coastal decor looks like, we’ve got a few photos for you. Check out these photos and use them for some simple inspiration.